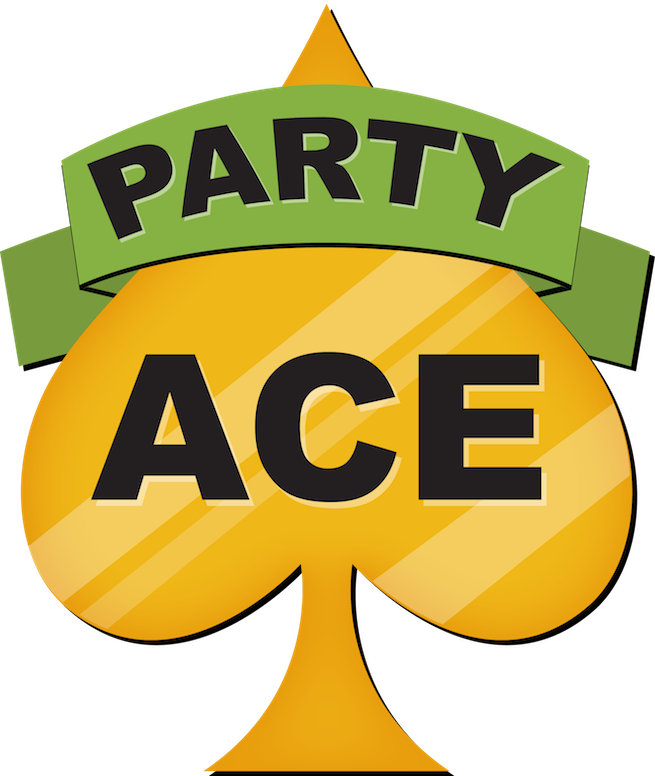 Get Started with Party Ace. We’re here to help you get on your way. This page will give you simpler, smarter ways to do the things. Here’s how to get started.